Messerschmidt Mallorca has been providing luxury outdoor furniture to discerning clients for the past 13 years. They stock everything from gas barbecues and sunshades, right through to full sets of designer garden furniture. 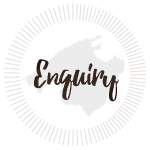 Their unrivalled knowledge, experience, and commitment to customer satisfaction make them the perfect choice for all of your garden and terrace furniture needs. Discover the best place for all of your outdoor furniture needs on Mallorca. From gas barbecues to designer sunshades, Messerschmidt can supply everything needed to enjoy life in the sun. 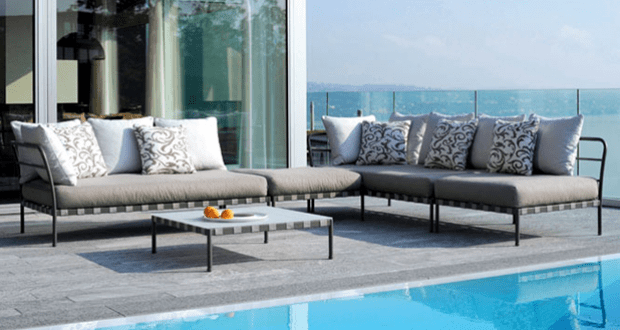 The sets of designer outdoor furniture are characterized by their use of modern luxury materials and innovative design. This means no matter how much sun or bad weather life on the island throws at you, you have peace of mind knowing your outdoor furniture is built to endure. The unique innovation and style of their designs is born from the company’s nautical roots. This means their sunshades are constructed to perform in any environment. Hand crafted quality that encapsulates natures raw beauty ensures you not only stay cool, but do so in style. Why not pop into their 800 square meter showroom at Poligono Son Bugadelles, Santa Ponsa. Here you can view a large selection of their luxury collections, including gas barbecues, sunshades, garden and terrace furniture. 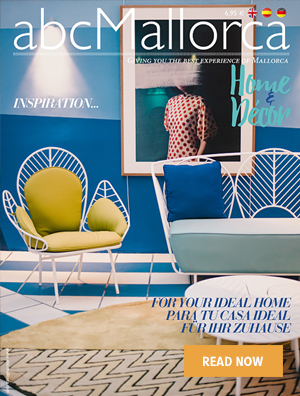 We hope you have found this article about the Messerschmidt Outdoor Furniture useful and that you have many memorable stays in Mallorca as a result of our recommendations.